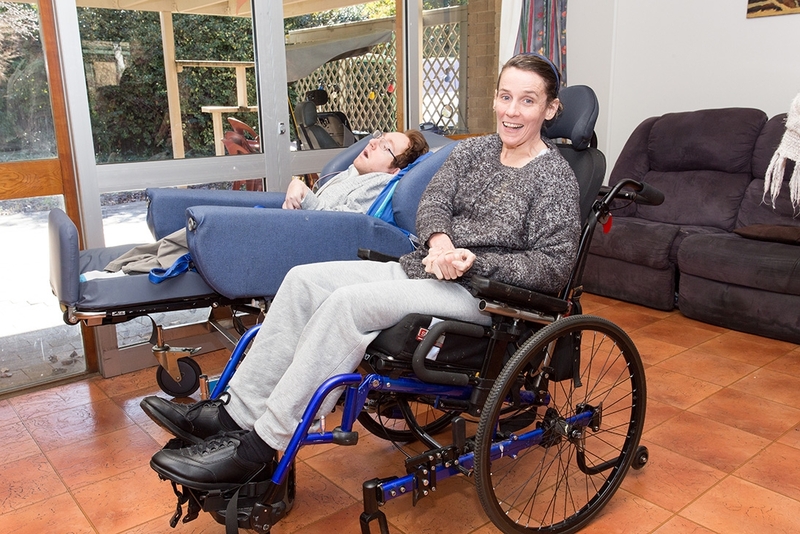 Hartley Lifecare provides centre-based respite care (short term accommodation) to people with disability. This includes 24-hour care throughout the year. Staff are trained to provide a range of support, including physical and health care. Respite care is essential for people with disability and their families who usually look after them within their home. Carers sometimes need to take a break from the physical and emotional demands of their role. Respite allows them to be able to take ‘time out’ with real peace of mind. The person with disability also benefits from the increased social activity available in the respite care. If you are interested in discussing respite care options please contact the Respite Care Manager on 02 6282 4411.